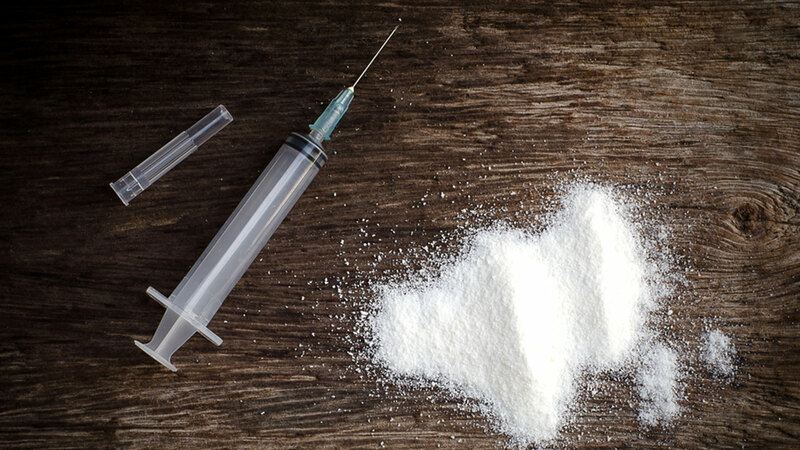 WHITESTONE, Queens (WABC) -- A New York City mother was arrested on Monday after her 6-year-old son was found with heroin in his book bag at school. Police say that 36-year-old Leah Pagano of Queens is responsible for sending her son to P.S. 209 in Whitestone with a box that contained eight glassine envelopes of heroin, as well as two straws and three pills. She was released without bail on her own recognizance and is due back in court on April 25.